Agrinetwork Alliance is an initiative of three independent consultancy professionals, who each have their own specific background and expertise. Sjaak was president of the Royal Dutch Flower Bulb Growers’ Association (KAVB) from 1992 until 2013 and board member of the Dutch growers federation LTO where he was responsible for all issues related to crop protection. Among others Sjaak also served as member of the executive board of the Dutch flower bulb quality inspection service, as chairman of the board of the Dutch flower bulb research station and as chairman of the Dutch Council for Horticulture (NTR) – the initiator of the Floriade exhibitions. 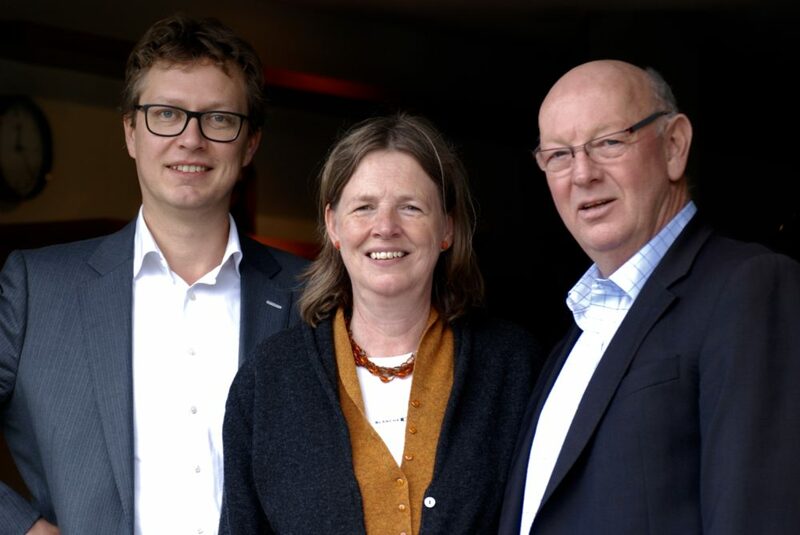 Sjaak was also Secretary General of the International Association for Horticultural Producers (AIPH) and member of the Council of the International Society for Horticultural Science (ISHS). Sjaak holds a degree in plant pathology from Wageningen University and started his career at the Dutch Plant Protection Service. 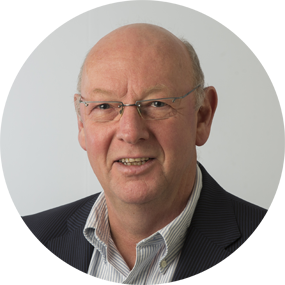 Currently he is member of the executive board of the Water Authority ‘Hoogheemraadschap van Rijnland’ based in the western part of the Netherlands. Sjaak has an extensive network within public authorities, the agricultural sector, the pharmaceutical industry, research organisations, NGO’s and the water sector. Mia Buma offers knowledge and expertise of many years working as legal counsel for the Association of Dutch Flower Auctions (VBN). Assignments in her portfolio fell under the wide scope of Dutch law, with a focus on strategic issues and boardroom counseling. In addition, Mia became a specialist in intellectual property rights (including plant breeders’ rights) and arbitration law. As of 1995 she has been secretary of the Committee for Novelty Protection of the International Association of Horticultural Producers (AIPH) with links to the EU Community Plant Variety Office (CPVO) and the Union for the Protection of New Varieties of Plants (UPOV). She is also working as legal advisor and consultant for Dutch horticulture and wholesale organizations. Mia holds a degree in civil law from Leiden University. As a consultant, Mia focuses on legal services, dispute resolution, and association management. 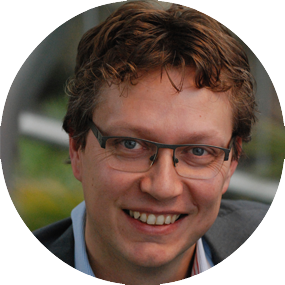 Clemens Stolk worked for six years as innovation policy officer at Plantum, the Dutch trade association of companies active in plant propagation material. There he was involved in setting up joint research projects between seed companies and knowledge institutes. Subsequently, he joined for six years a consultancy company specialized in the Dutch agrofood industry. In this position he served clients with advice and services on both communication and content-related issues. As an independent consultant, Clemens is now offering services to help companies and knowledge institutes cooperate in joint innovation projects, especially in the plant sciences. 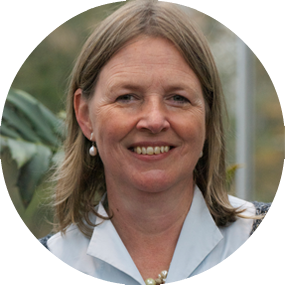 Clemens holds an MSc degree in plant pathology and a PhD degree in entomology, both from Wageningen University.